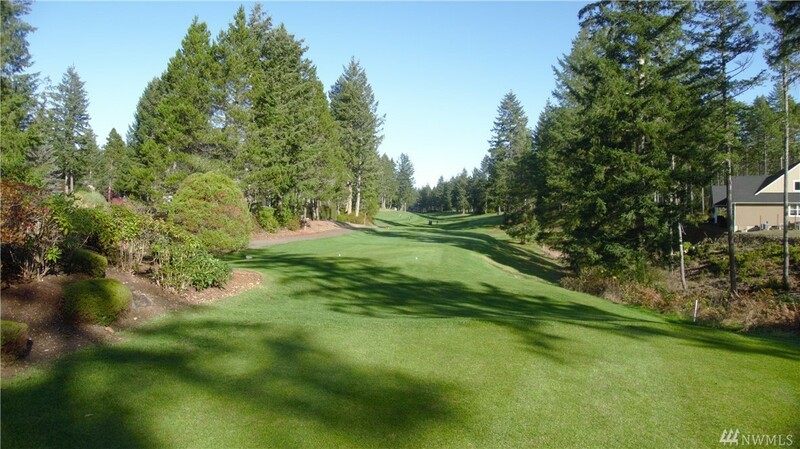 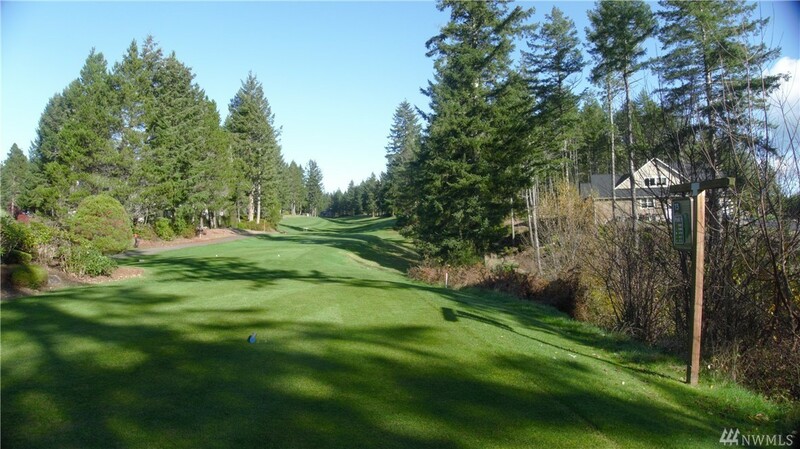 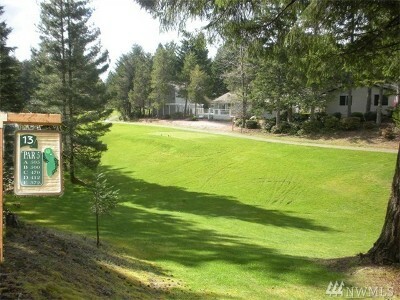 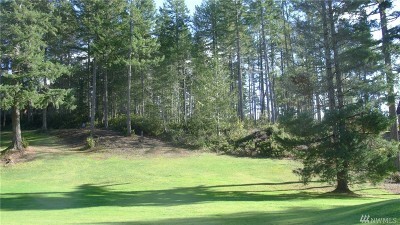 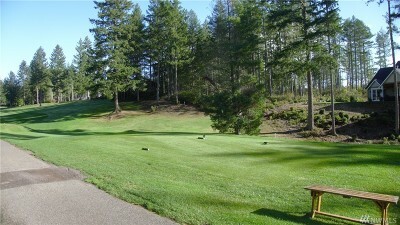 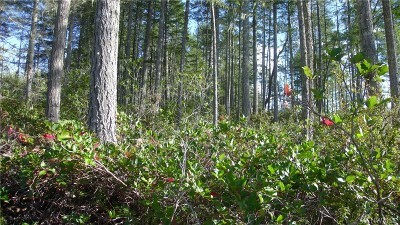 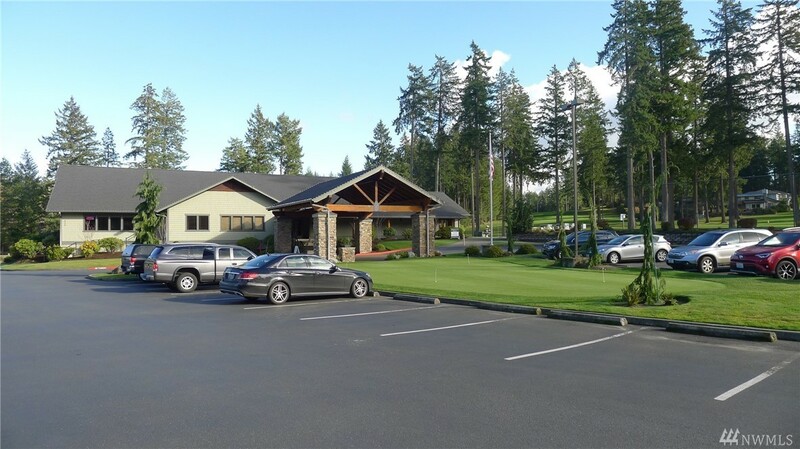 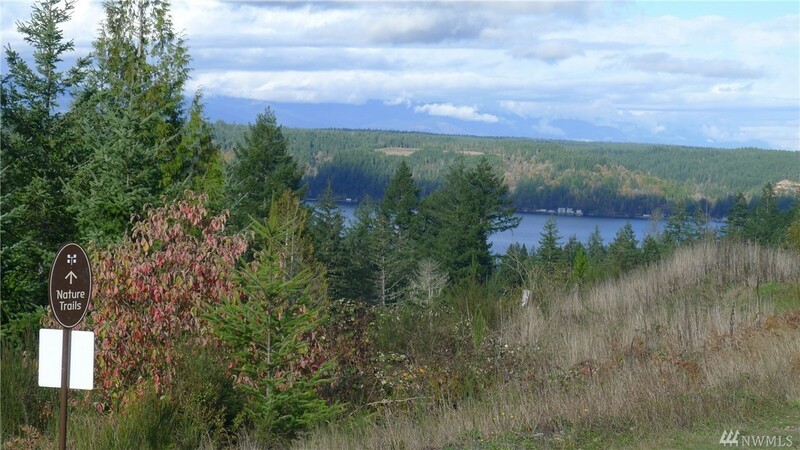 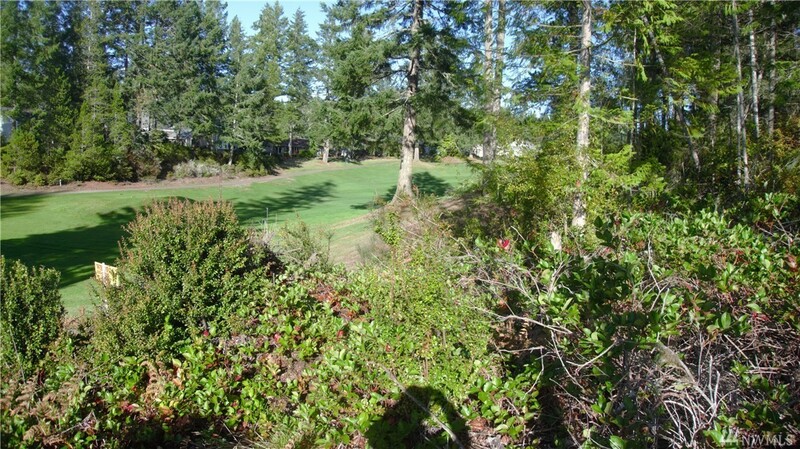 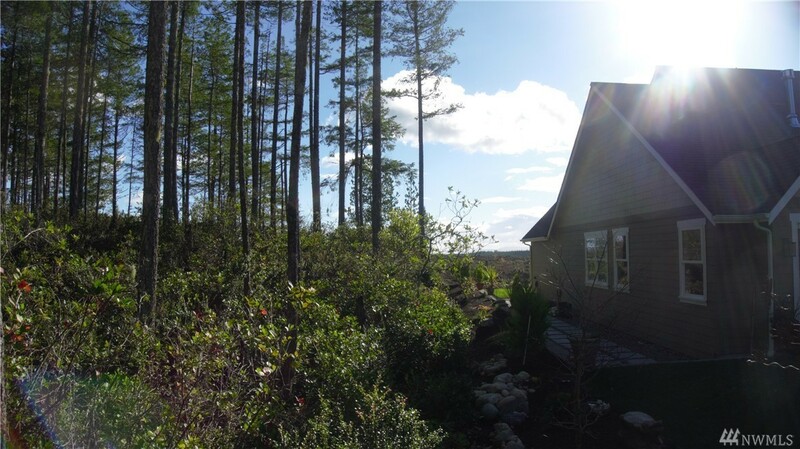 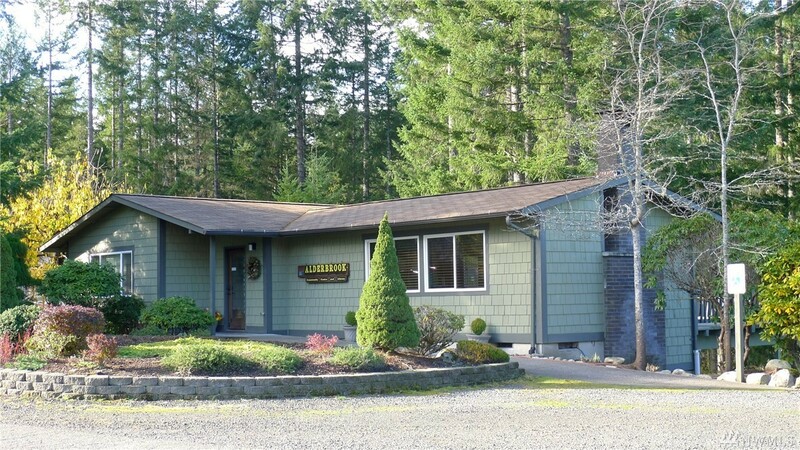 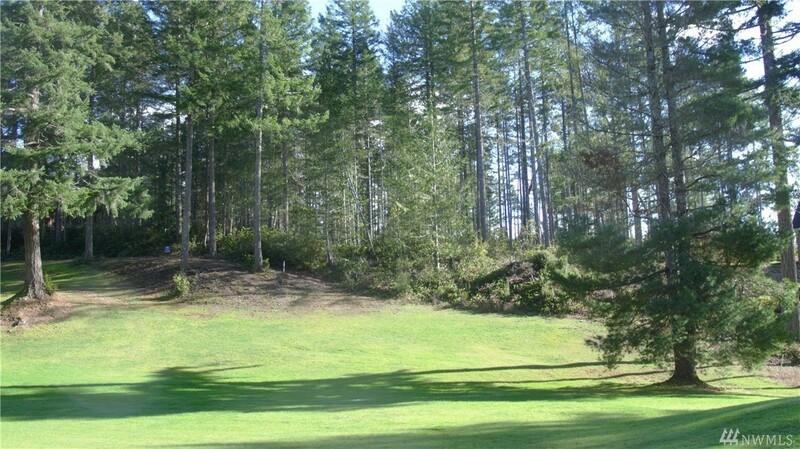 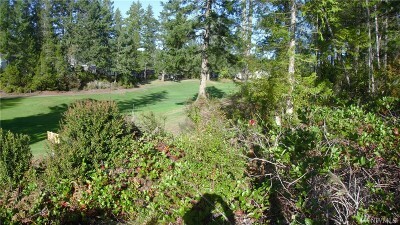 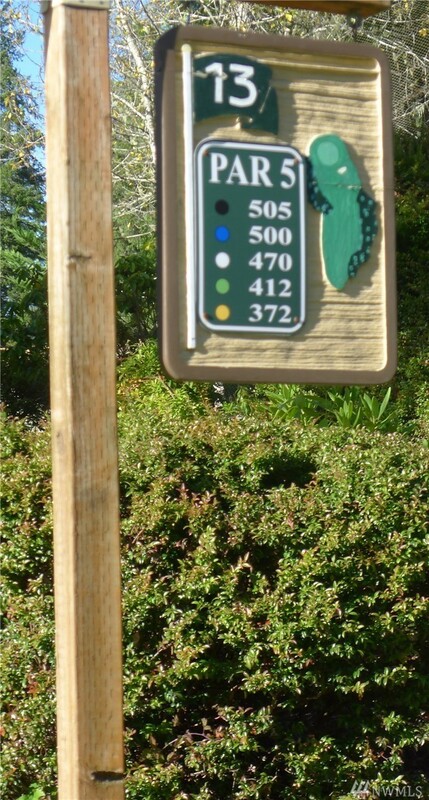 Nicely proportioned 1/2 Acre lot on the 13th Fairway at the desirable Alderbrook Golf & Yacht Club. 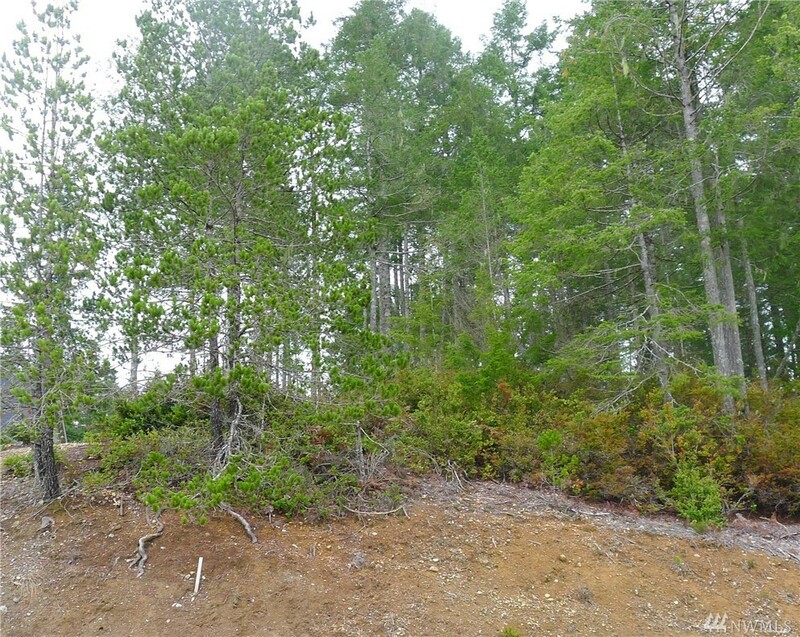 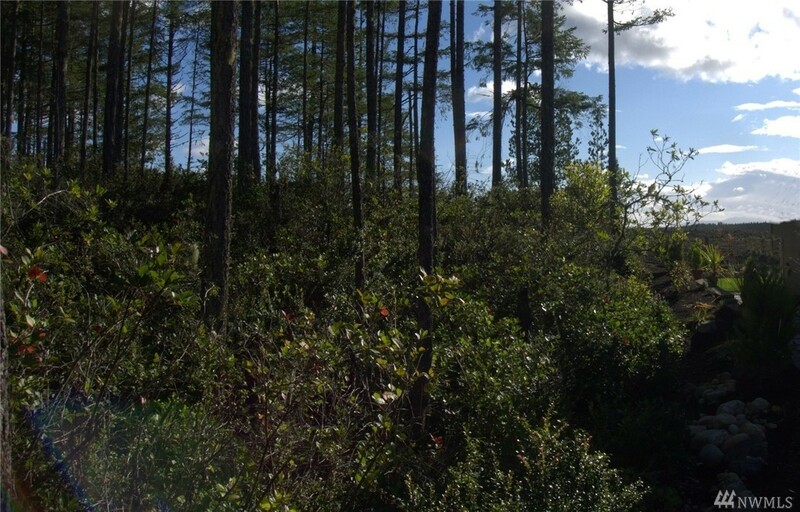 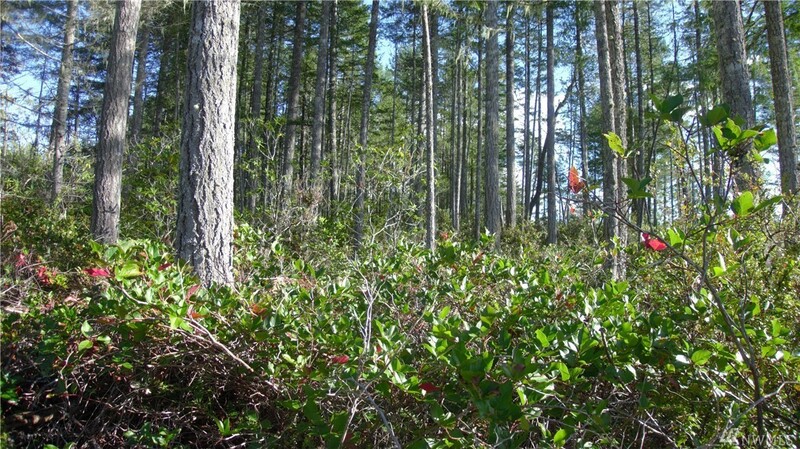 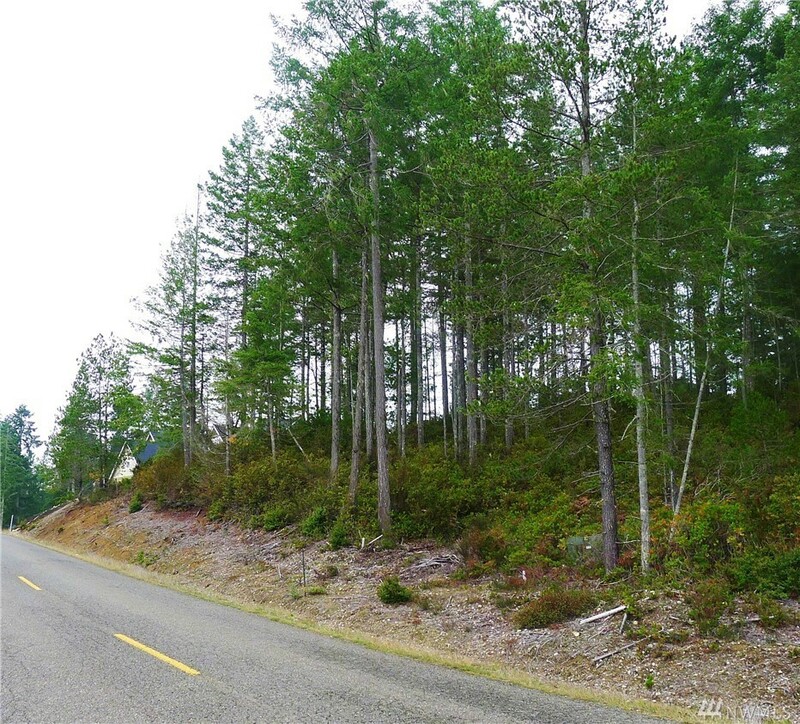 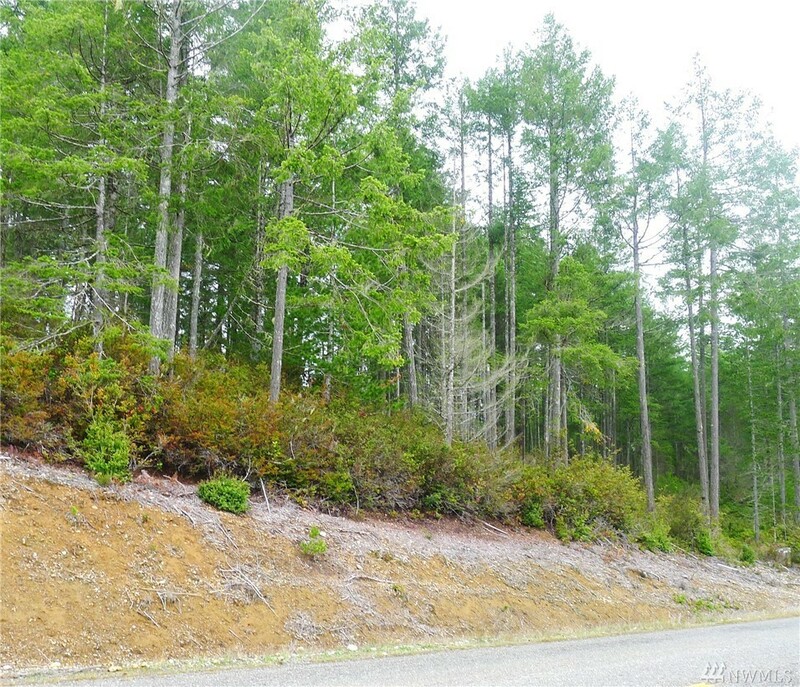 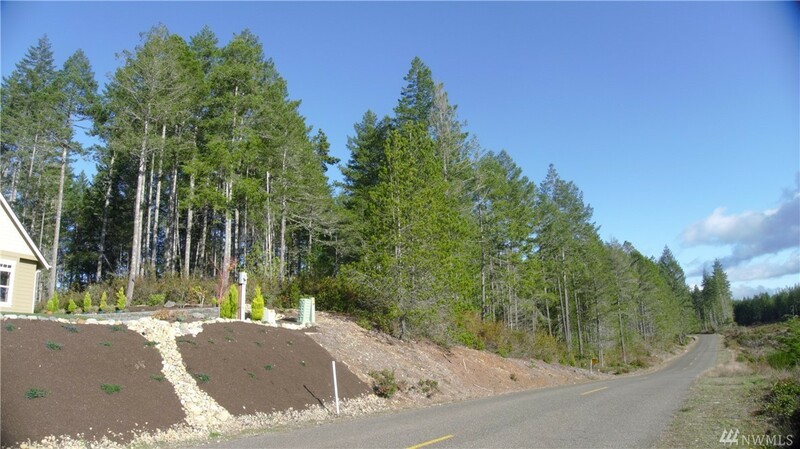 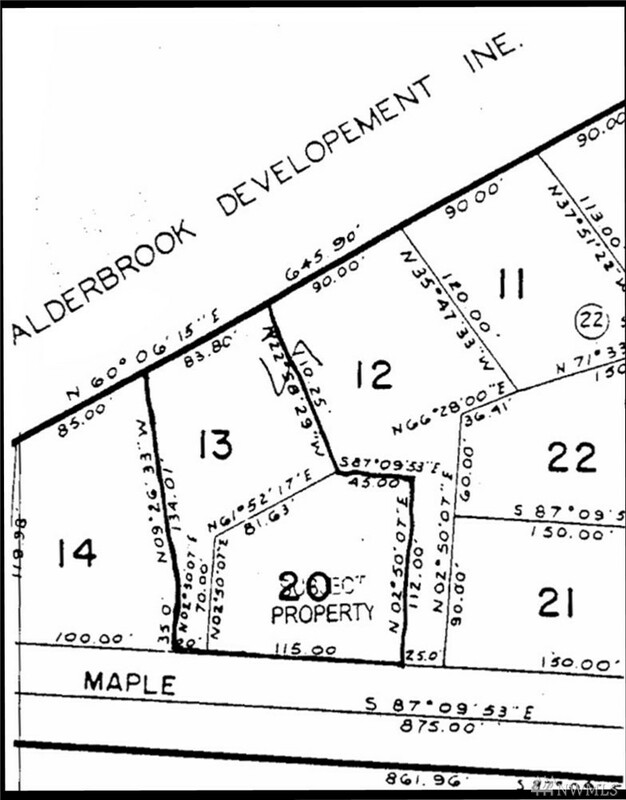 A gently sloping but great site for building, the lot will accommodate most home styles. 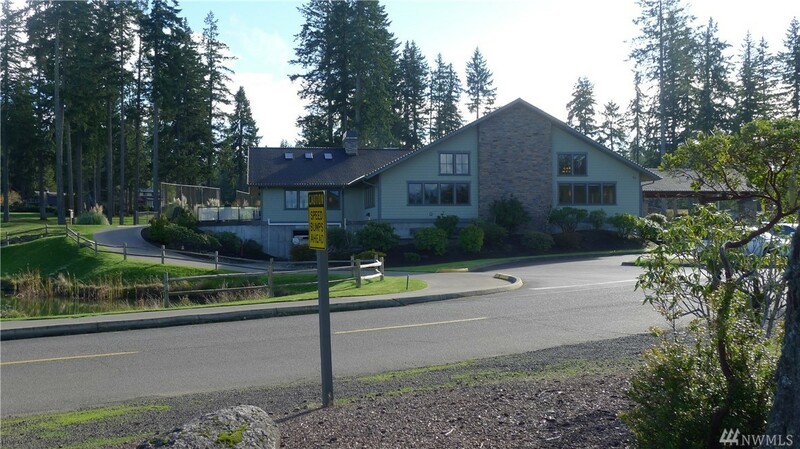 Take advantage of the A.G.Y.C amenities such as Bocce Ball, Pickle Ball, Tennis, or even cards at the community center. 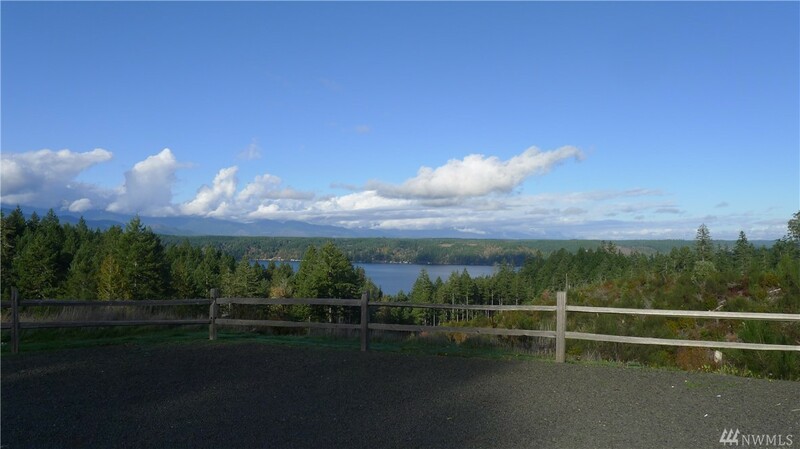 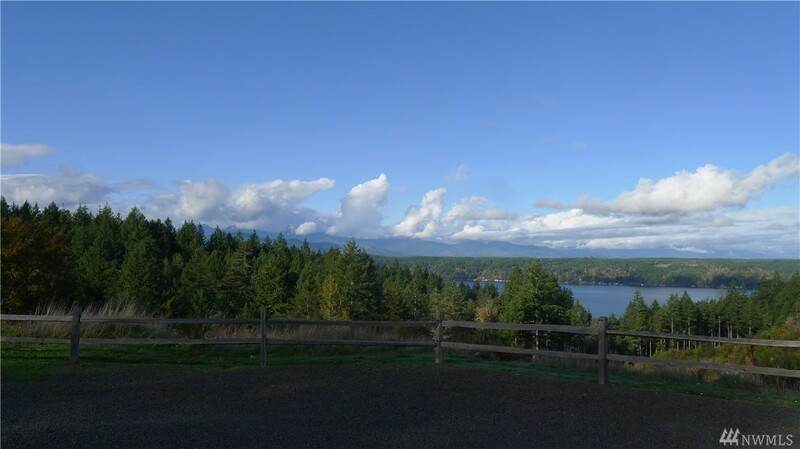 Witness nature at its best, fishing in Hood Canal or hiking the Olympic Mountains. 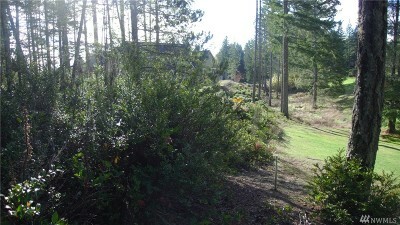 Power, water, and phone are in the street. Homeowner's dues include a golfing membership for two.